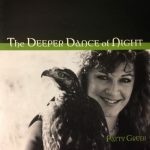 The Deeper Dance Of Night Music CD offers Patty Greer’s passionate and eclectic original music. This unpredictable harpist, pianist, singer and songwriter offers funky sensual music with clever thought provoking lyrics. Featuring some of Colorado’s finest musicians, Greer’s music has surprising emotion. 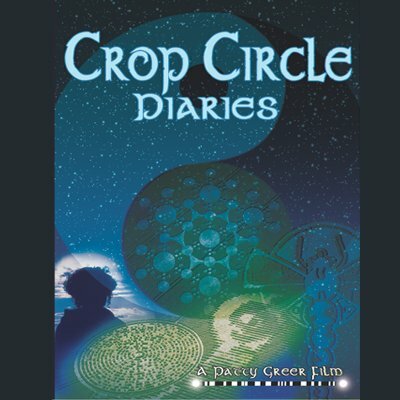 Some of the songs are featured in Greer’s award winning Crop Circle movies. Features: Kip Kuepper on bass. Video producer: Michael Laudel, Editor: Jimmey Tate. The Deeper Dance Of Night - Music CD - Passionate eclectic music by Patty Greer. This unpredictable harpist, pianist, singer, songwriter offers funky sensual music with clever thought provoking lyrics. 'Are You The One' is a tasteful cut that was runner up for Song of the Year. Patty Greer's sultry voice delivers haunting lyrics about Love and life in this well produced musical CD. There are constant surprises including "Scuba Duba Duba Do" about scuba diving of all things, accompanied by vocalist Marguerite Juenemann who was nominated for a Grammy a few years back. 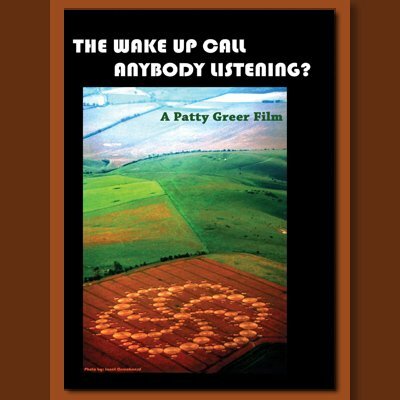 May Peace Prevail On Earth was written and performed by harpist/vocalist Patty Greer. Children from around the world sing with Patty and her beautiful 1917 Gold harp. 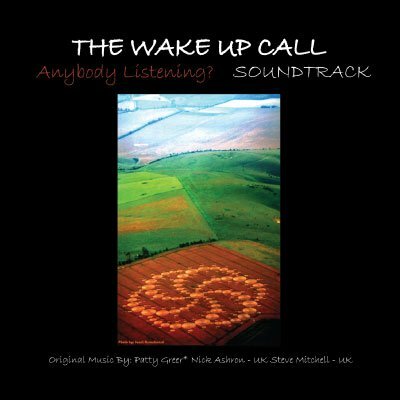 The song was inspired by the Peace Pole Organization who planted thousands of Peace Poles all over the world with sacred ceremonies. It is believed that the poles are connected through sacred intentional prayer, and that the pyramid top piece connects all of the Peace Poles in the world to each other. Change the Way I Feel is a rockin cut from the Deeper Dance of Night CD by harpist, pianist, singer, songwriter Patty Greer. With the help of Tom Capek the song turned into a musical masterpiece. All instruments were performed by Patty & Tom.